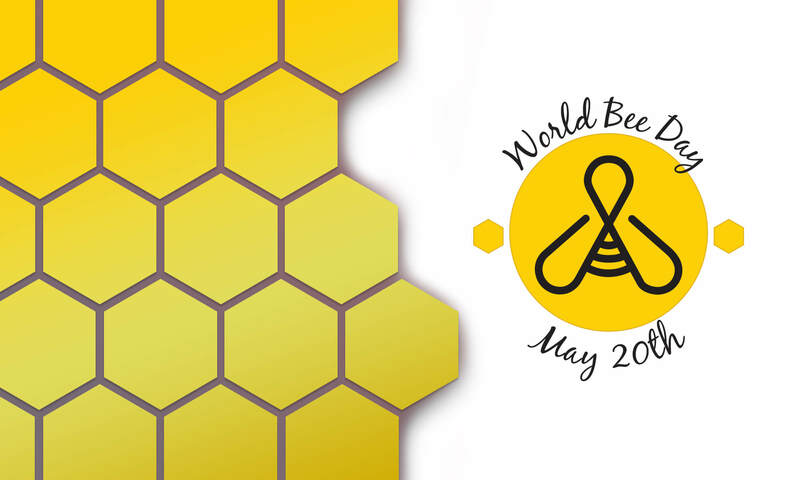 What is World Bee Day? On December 20, 2017, the United Nations General Assembly adopted by consensus a resolution declaring 20 May as World Bee Day. The resolution was co-sponsored by 115 UN Member States, with the aim to raise public awareness and attention around the world to the importance of protecting and preserving bees and other pollinators. Led by the Slovenian government, the announcement is the culmination of three years of work not just with the UN but all over the world promoting the importance of bees and other pollinators, both for the sustainable development of the insects themselves, and their importance to humanity. Here at Bee Equipment we are aware of the problems facing beekeepers not just here in the UK, but worldwide. Populations have fallen at an alarming rate, with many commercial and hobby beekeepers reporting higher colony losses than ever before. Beekeeping can be an expensive hobby, and costs of hive losses increase business overheads making it harder for commercial beekeepers to stay in business. We are proud to consistently drives prices down to make beekeeping more affordable to more people in the UK. We are a business, and we do want beekeepers to shop with us, but we also know that by keeping prices down we help beekeepers here in the UK and abroad to keep on keeping bees, as well as bring down barriers for new beekeepers. Let’s not forget the obvious advantages – you should be able to harvest enough sweetener for a family of 4 for the year thus eliminating all processed sugars and sweeteners from your diet as part of healthy lifestyle.